Activist Ennui is an interesting specimen. It usually involves things like disillusionment, worry about finances, burn out, depression, lack of energy, and drive. It is difficult to deal with and difficult to move on from. For most, it comes on after some kind of setback or disappointment. Suddenly, all the activist balls that you have up in the air (because we all know that a good activist can’t say no to any opportunity to help out!) fall to the ground around you and you are upset; you question the state of your activist existence. You wonder if change will ever happen? Are you making a difference? Will you EVER make a difference? How can you spend your life facing up to the challenge and the opposition? How can you pay your bills while doing this? And alternately, how could you ever take a soul-sucking job that you hate where you do things that you aren’t passionate about? You KNOW that you were born to do this work! So, why is it so hard? We can do better. That is the hymn that my brain began to sing when I was a young girl. To the eyes of a child inequality doesn’t really make sense. 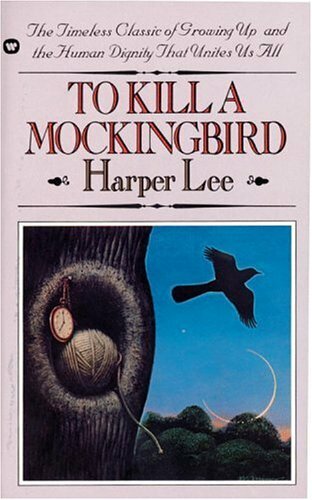 When people ask me what caused me to lose all ‘reason’ (and fiscal sense) and decide to be an activist, I always refer back to the time when I was 11 and was reading ‘To Kill a Mockingbird.’ Ms. Harper Lee had a huge impact on my young imagination.